I'm so happy today to take part in a wonderful blog tour for a wonderful book. 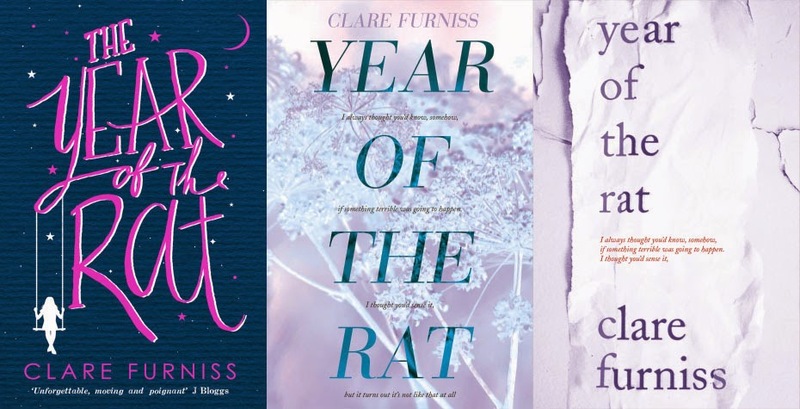 It makes me really happy to share with you this amazing guest post by the S&S designers of the gorgeous cover for The Year of the Rat by Clare Furniss. 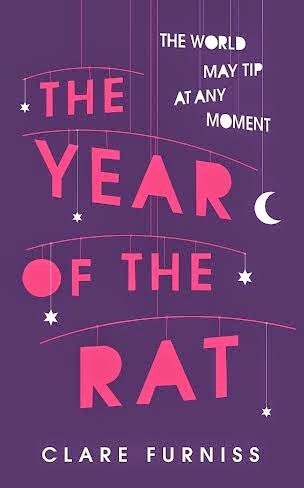 The Year of the Rat is definitely one of my favourite books that I've read this year and I have really fallen in love with the cover. I hope you'll find the below just as fascinating as I did! 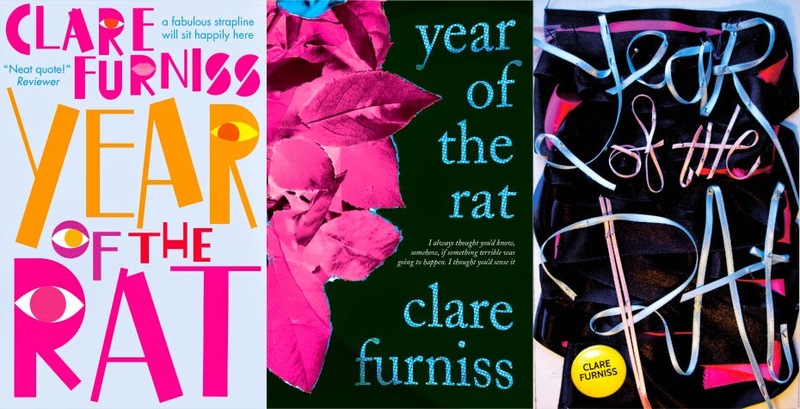 The Year of the Rat by Clare Furniss is published by Simon and Schuster on the 24th of April. Do find yourselves a copy of it and do it quickly! It'll be worth it. 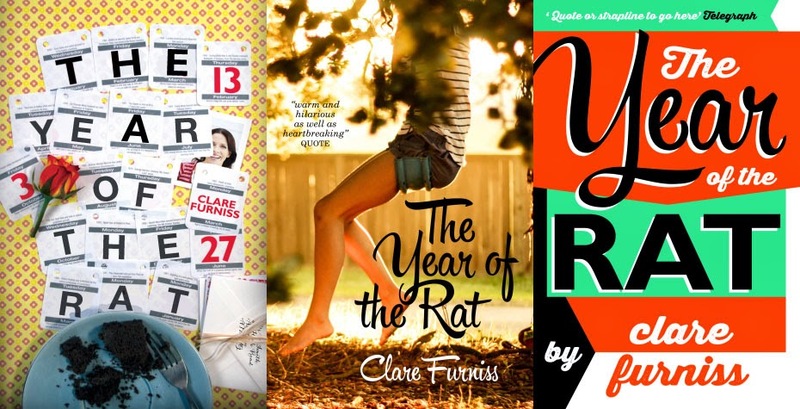 When we came to design the cover for The Year of the Rat, we knew we had to create something that was as special as the book itself – a difficult task, especially when the whole children’s team was in love with the novel and everyone had an idea of what the cover should be! 1) We wanted to make the cover iconic, to make the book something that you would see in a bookshop or online and just want to own. 2) We needed it to be striking, beautiful and enticing. 3) The cover couldn’t be flippant because of the serious and emotional themes, but it also couldn’t look maudlin because there was a lot of humour and quirkiness to the novel too. 4) We wanted to create a look that would appeal to teens and adults because of the huge cross-over potential of the novel. 5) We also knew that the word “rat” in the title might put some readers off, so it was important to make a stunning cover to combat any negative connotations. And we also knew that there was a chance people would think the book was about the Chinese horoscope, so we needed to avoid anything linked to astrology! Then it was all hands on deck as the whole design team just got going, trying out lots of different ideas from photographic to illustrative to typography. Here’s a selection of just a few of them to give you an idea of the types of approaches we looked at. And finally, after developing a few of these ideas, the final cover emerged from the crowd and just wowed us all. It had the iconic and beautiful feel we’d discussed right at the start of the process, and felt like something that would be loved by teens and adults alike. And luckily we’ve had lots of positive feedback on the cover with retailers and reviewers, and (perhaps most importantly) Clare loves it too! I guess the key to the design is it's simplicity. There's something fragile and delicate about a mobile that really appeals. One moment a thing of beauty the next a tangled mess. It seemed like a fitting metaphor for the theme of the book. I just tried to keep it clean and graphic and avoided trying to 'tell the story' on the cover. Once the idea was there the aim was do it justice and not make a complete hash of it! 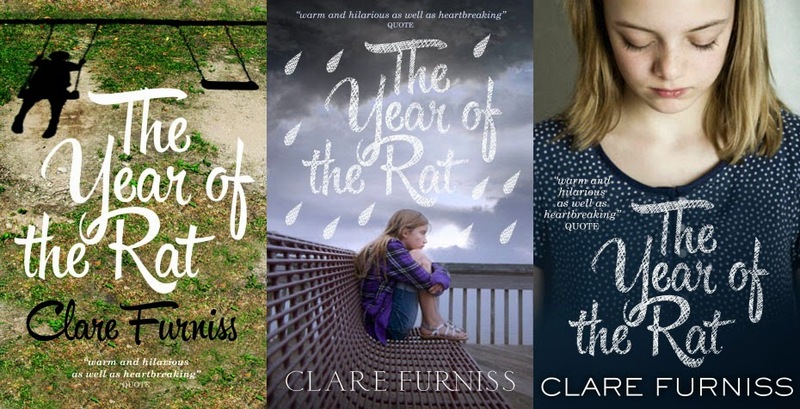 What do you think of the journey towards this final cover for The Year of the Rat? 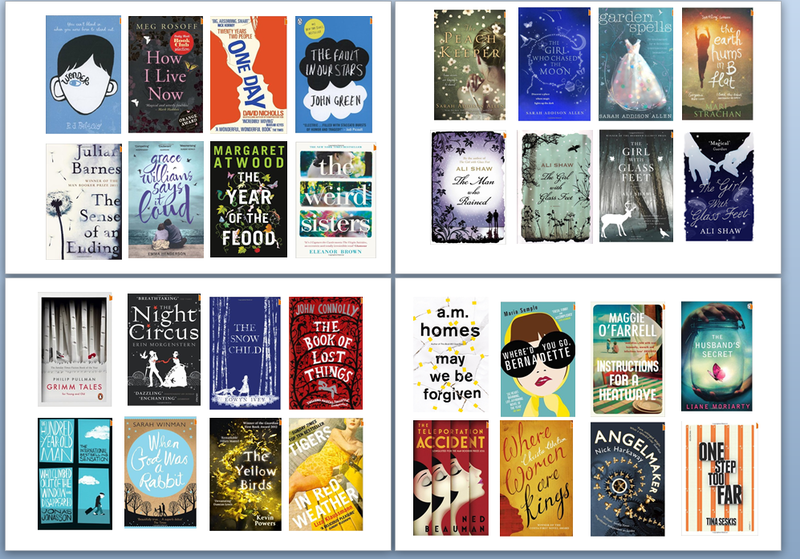 Wow, there are some gorgeous covers there! I love the final version - it definitely stands out and makes me want to read the book!